Arizona Unit Maps 7E & 9 now in-stock at BBA! 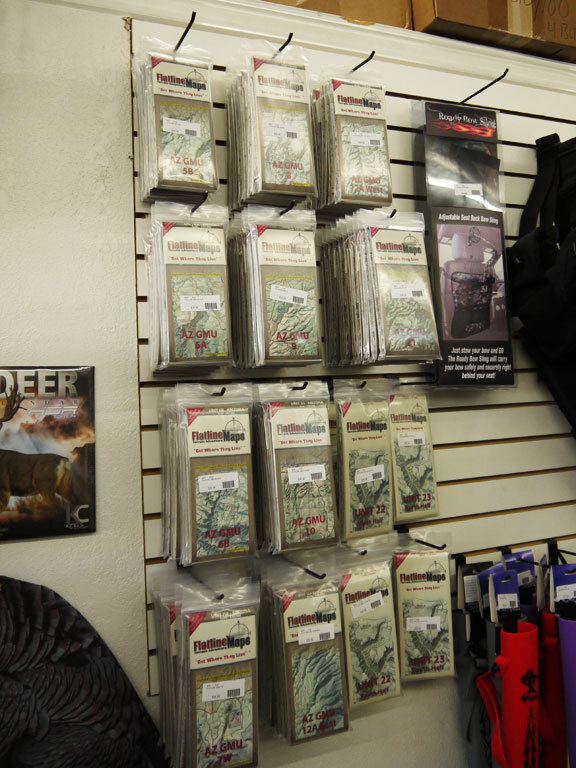 We now have Unit 7E & Unit 9 Flatline Maps in-stock at our Flagstaff, AZ store. Flatline Maps are the most complete and best Arizona Unit Map on the market.